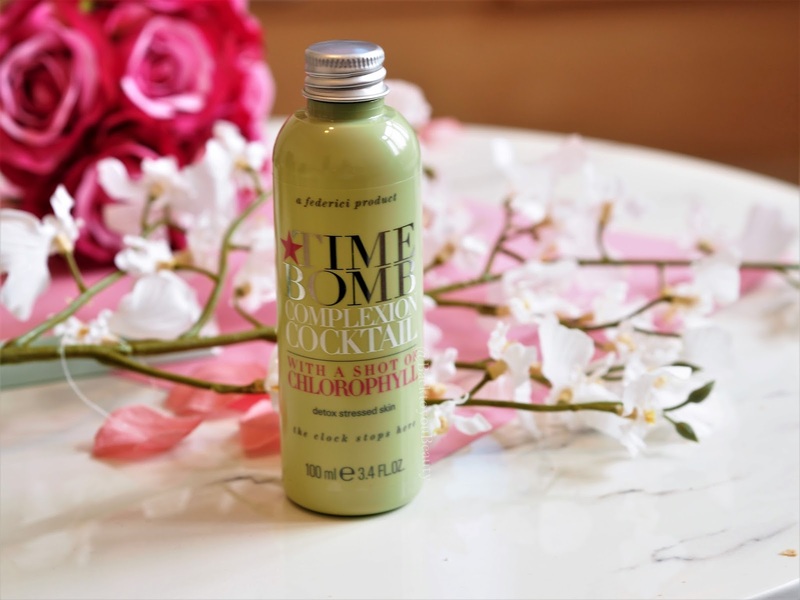 Timebomb was created by the team that were the innovative driving force behind the John Frieda prescriptive hair care range and with a wealth of cosmetic history and knowledge under their belt, it was a match made in heaven. 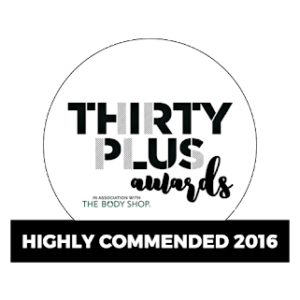 This award winning beauty range uses a recipe of formulas and technologies to help women “Stop the Clock”. Although I don’t think we need to stop it, we can certainly slow it down a little. They have a product for every skin type and a solution for every problem so I was really looking forward to sharing this collection with you. *Please note, the products available will all be SUPERSIZE those shown are not. Launching as a QVCUK Todays Special Value on 30th March 2018 this four piece collection is outstanding value. Aiming to add luminosity to the skin with added plumpness, brightness and smoothness this could be what you are looking for. Having only tried a few products previously, and not having been able to have an in depth trial of this collection, i can only share the contents with you on an informative basis. Said to counter the effects of toxins on the skin. So whether you smoke, are a sun lover or travel daily on the underground or even from car pollution, this can really help your skin. Toxins can decrease your skins ability to deal with bacteria and can therefore make your skin suffer from breakouts, clogged pores and dry patches. 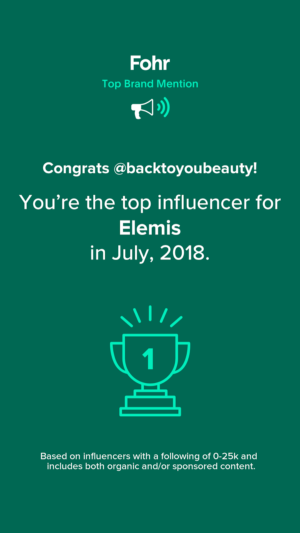 Complexion cocktail with a shot of Chlorophyll contains essential anti-oxidant ingredients and botanical extracts that are rich in peptides and can counteract the effects of environmental pollutants, with the Chlorophyll specifically targeting sun damage. Apply to dry skin by pouring a small amount into the palm of your hand and gently massaging and patting into the face, neck and décolleté. 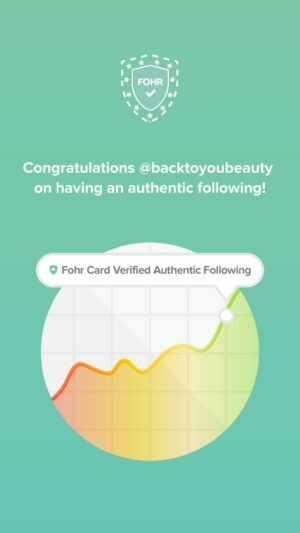 What this intends to do is provide a firmer looking more lifted appearance to the skin. 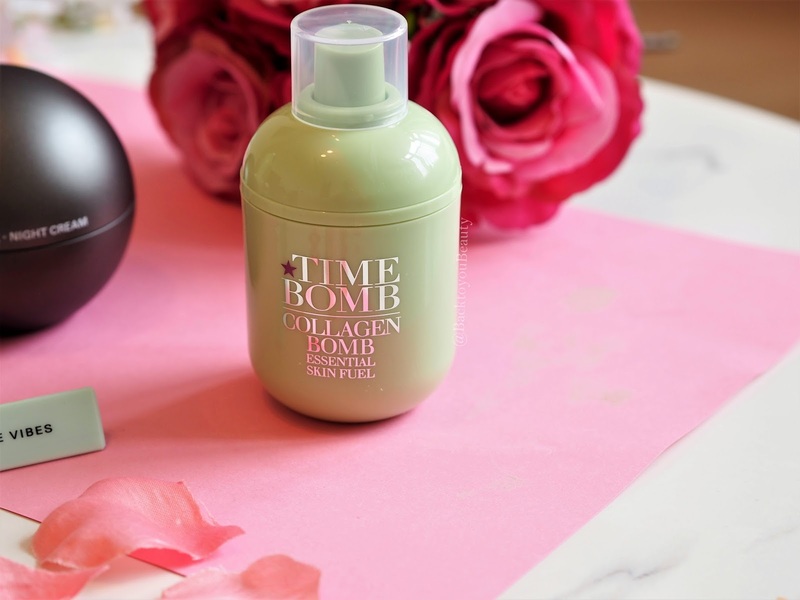 When I first pumped this peachy coloured product onto my skin, I was amazed at the texture. It feels almost primer like in consistency and spread beautifully over the skin. A product i have had the pleasure of trying before, I use this after cleansing and my skin absolutely drinks it in. 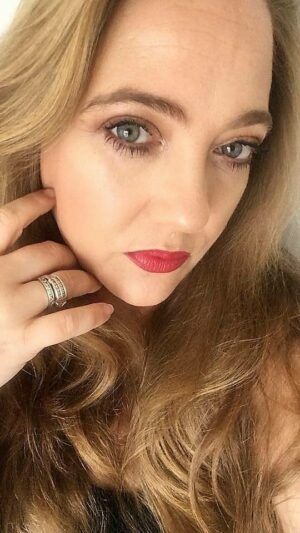 Whilst I have not noticed any huge differences in my skin with reference to lifting, my skin does appear brighter and feel very moisturised thanks to the hyaluronic acid. It is also a fantastic base for make up. Apply after cleansing and Complexion Cocktail. Another product from the range the range that i have previously tried and enjoyed. I have such an issue with dryness and dark circles under my eyes that I was really looking forward to trying this out. When skin dries out too much wrinkles can form and so keeping skin hydrated everywhere on our body, is essential for a more healthier, supple look and feel. The same can be said about the eye area. 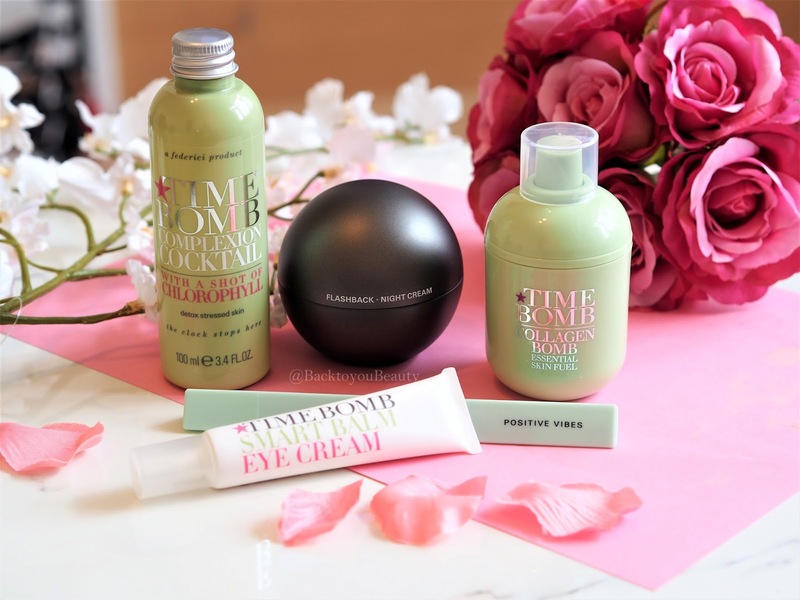 This very light weight lotion can be applied as needed throughout the day and has the ability to lift and brighten the eye area which I love. Containing important, hardworking ingredient’s such as Centella, Borage Oil and Liquorice extract, it brightens, tightens and firms up the under eye area. Apply gently with your ring finger using tapping movements whenever necessary and see if you notice the brightening effect that I have. I have even used this over under eye concealer to smooth it out and also mixed it in to an under eye concealer before applying, for a lighter, brighter effect. I really enjoy it. 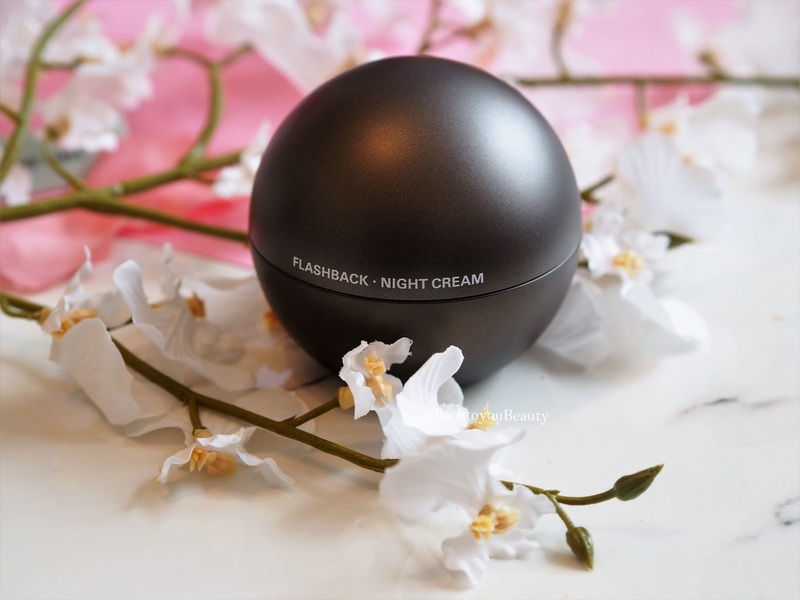 Rich in texture whilst having the ability to sink into the skin quickly giving it an almost matte feel, this is a lovely night cream to use. If you dislike the feel of product on your skin and pillow before you go to sleep, i think you will really enjoy this. Jam packed with Phytolipids, oils, anti-oxidants, hyaluronic acid and vitamins it acts like a paraffin wax treatment which forms a light rice bran barrier on the skin. This locks in the active ingredients, allowing them to penetrate deeply into the skin and work hard over night. It is sad that the skin will look and feel plump, dewy and fresh in the morning so i am excited to try this out. This collection is available as a Todays Special Value on QVCUK HERE for one day only whilst stocks last. Launching on the 30th March at a huge 80% discount to the normal retail price, this collection will be available for £46.98. *Please note, the products available will all be SUPERSIZE – i was not sent supersize to review however the products available in this collection will be. 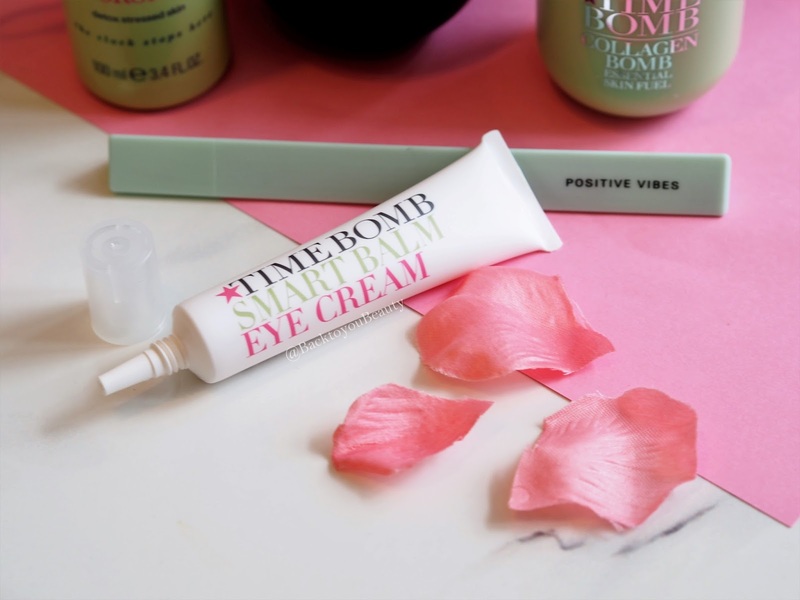 Have you ever tried anything from the Timebomb range? I would love to know. Leave me a comment below and i will get back to you. Have a great day. "Summer is on it’s way as Ultrasun launch two new products"
I tried this collection years ago and loved it. I don't hear many people talk about it though!